Listen to experts present case-based narratives addressing EPI in chronic pancreatitis, pancreatic cancer, and chronic diarrhea. Content has been sent successfully. 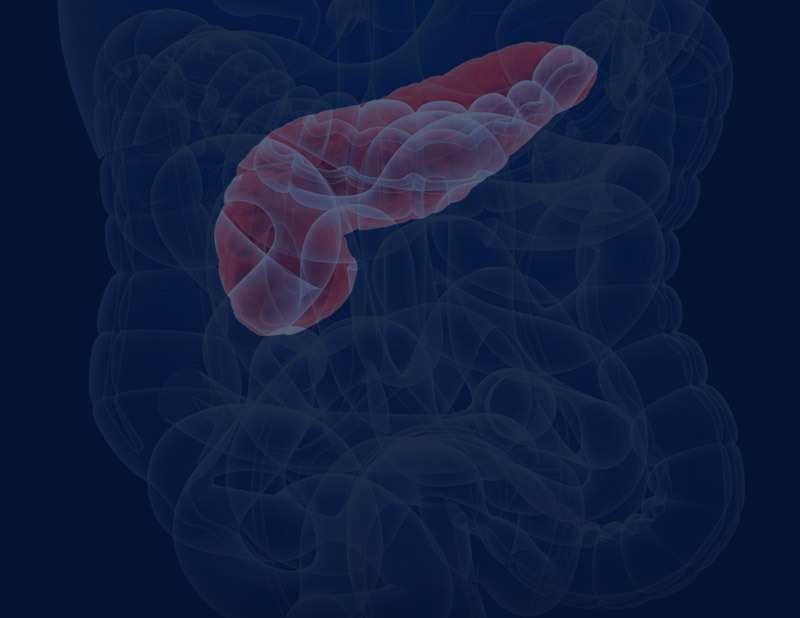 The following patient cases review the nutritional consequences of EPI in pancreatic disorders such as chronic pancreatitis, pancreatic cancer, and after pancreatic surgery. The information contained herein is provided for educational purposes only and is not intended to replace discussions with a healthcare provider. 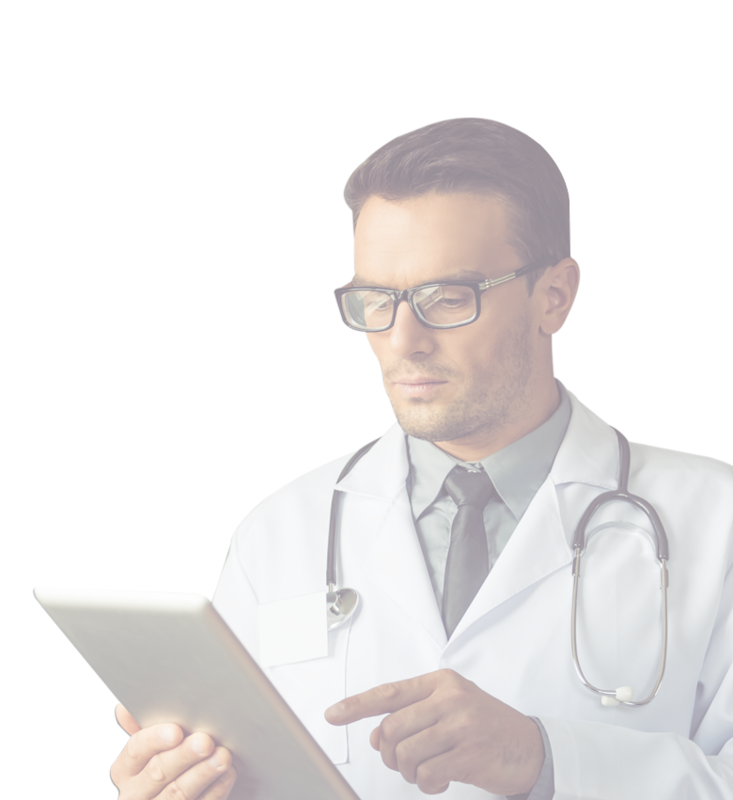 All decisions regarding patient care must be made by a healthcare provider considering the unique characteristics of the patient.